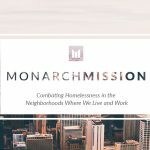 The Monarch Mission concept is simple: every time we sell a property, we set aside a portion of our commissions in a separate fund. 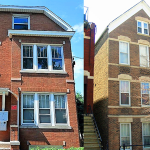 At the end of the year, we donate these funds to Chicago organizations that are providing housing and supportive services to those who can’t afford it. Every time we sell a building for a client, we’re also providing housing assistance for those who need it most. 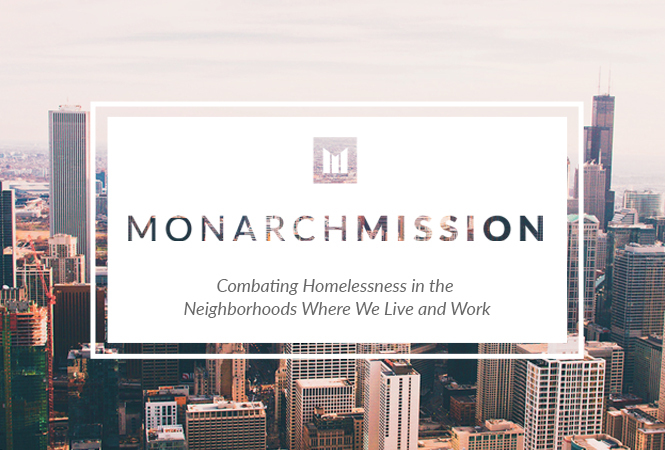 For our small part, we created the Monarch Mission to assist at the ground level where organizations are working directly with Chicago’s homeless. We know that homelessness is still too pervasive – on any given night there are over 550,000 people homeless in the US and over 10,000 homeless in Illinois. However, we’ve also learned that even small commitments of time and money can make a big impact – $2,000 can stock a food pantry for a year and $5,000 can provide shelter to 72 people for a week. After researching, speaking to and meeting with numerous organizations that are on the front lines addressing Chicago’s housing issues, we chose to partner with and support four organizations with our inaugural donation. 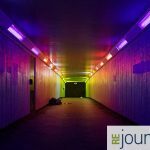 Each organization focuses on a different homeless population. From Sarah’s Circle which supports chronically homeless women to North Side Housing which assists homeless men to Chicago HOPES for Kids which helps homeless Chicago youth to A Safe Haven which serves a broad range of homeless including families and military veterans, each of these organizations does amazing work. 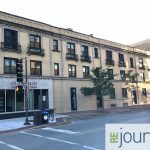 Not only do they provide shelter and food but also healthcare, education and job training to help people get off the streets and back into the work force. At Monarch, we’re proud to support their efforts and thankful to all of our clients that enable us to do this work!